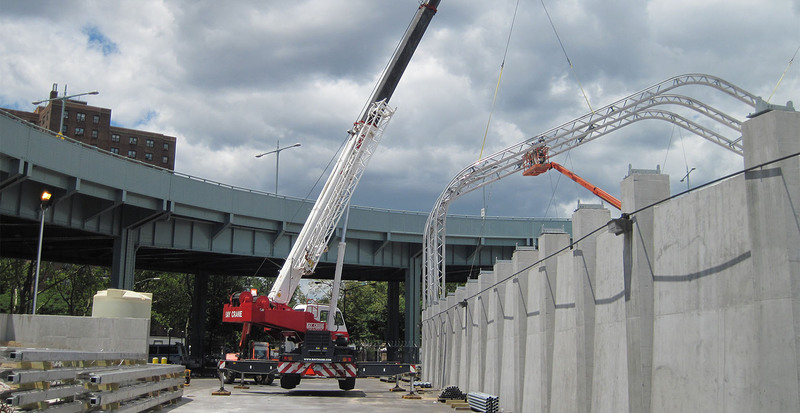 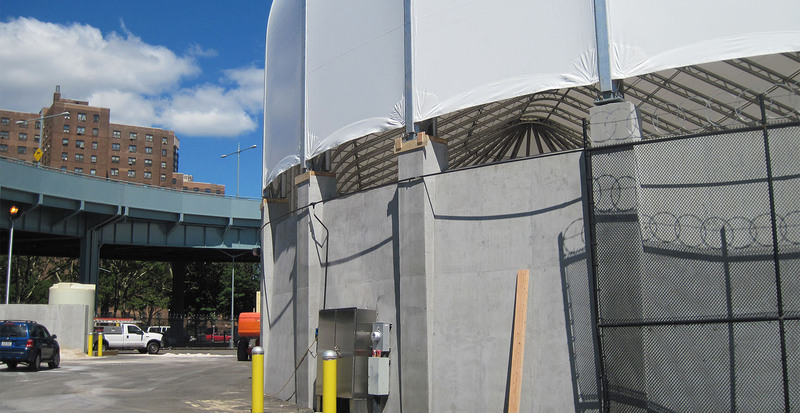 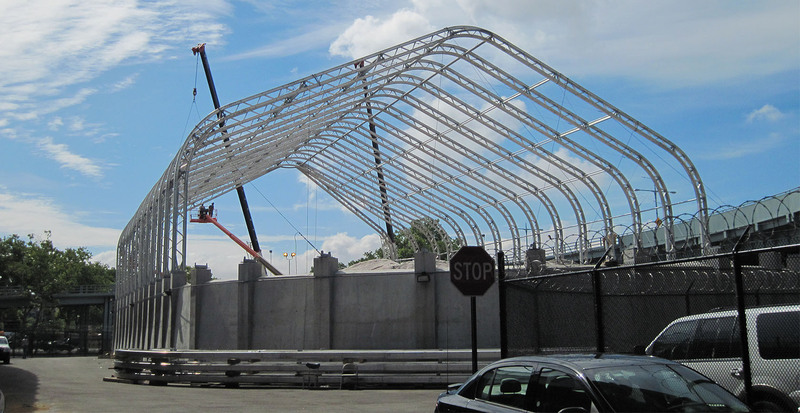 This project involved the construction of a 26,000 square foot salt storage building for the New York City Department of Sanitation. 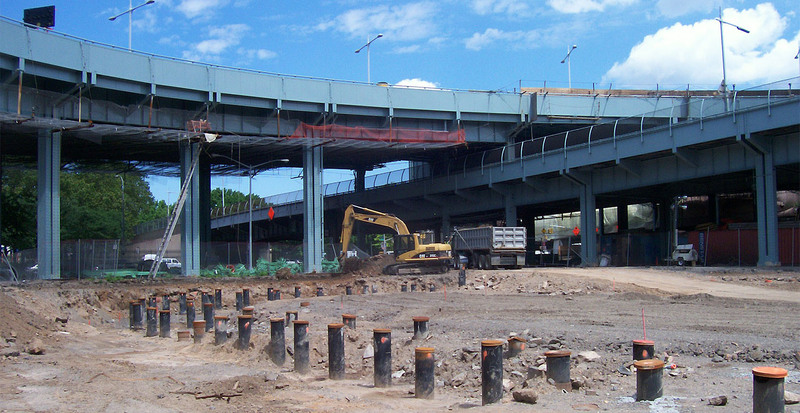 To begin the project the existing concrete and asphalt pavement was removed from the site and steel piles were driven to support the new structure. 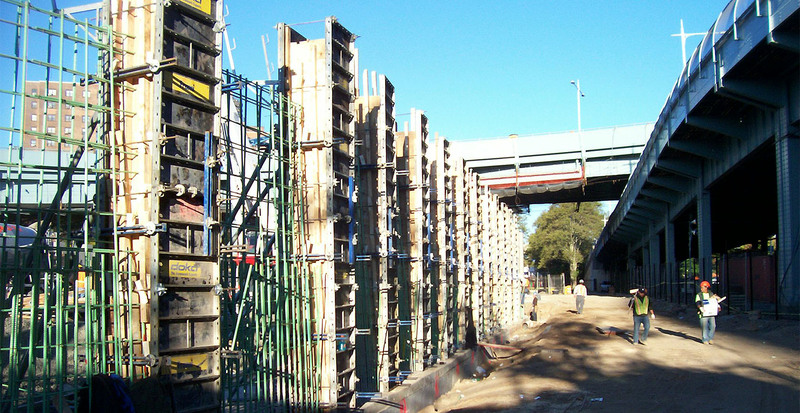 A reinforced concrete pile cap was then installed to form the footing. 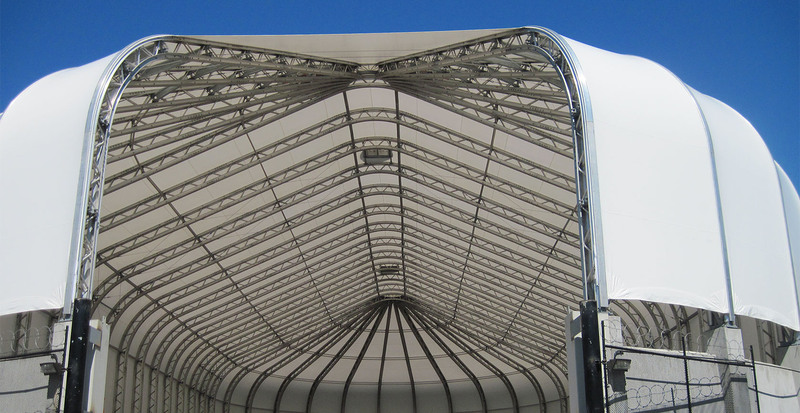 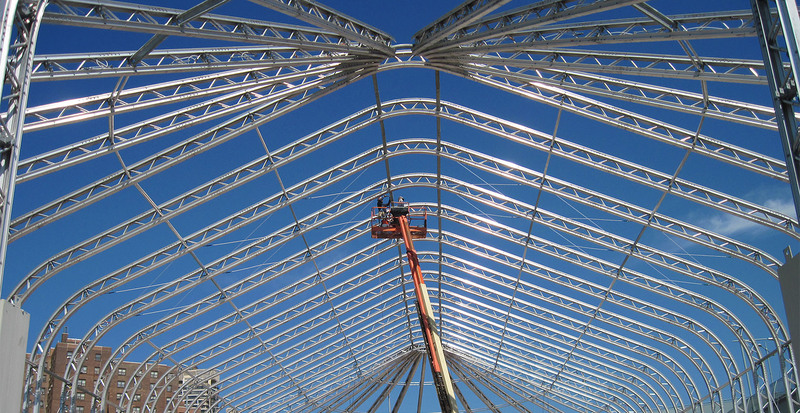 To construct the building, 16 foot high walls and support columns were poured and an aluminum and fabric roof structure was placed on top of the concrete columns. 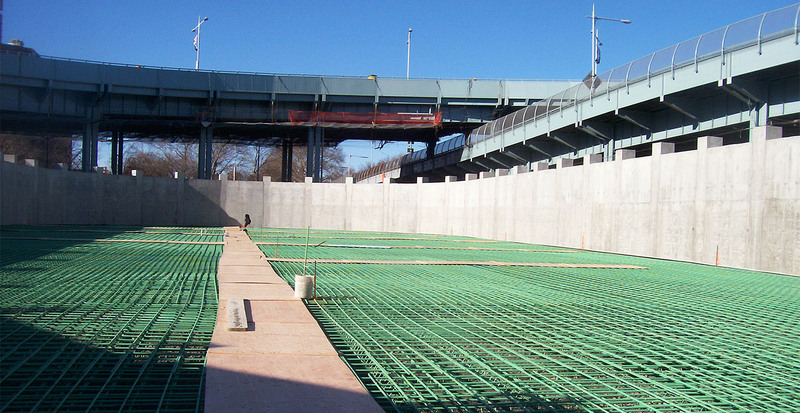 The project also required a new drainage system, chain link fence perimeter and asphalt pavement.